The best way to learn about Beacon is to visit. 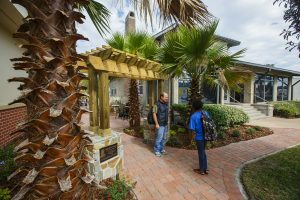 Your individualized visit will include touring the campus with either a current student or a member of the admissions staff and advising time with an admissions or financial aid counselor.  This allows you to gain insight into the services offered by Beacon College and receive an overview of campus life. 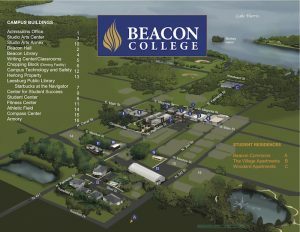 Beacon College offers both pre-scheduled individual tours and open houses. Read on to learn more and schedule your visit. Can’t visit during the week? Beacon College also hosts several Open Houses, half-day events designed especially for prospective students and their parents. Open House dates for the 2018-2019 academic year are scheduled on the following Saturdays. Visits can be scheduled for Mondays—Fridays (during the academic year) between 9:00 AM and 3:00 PM. Summer visits (June-August) can be scheduled on Mondays, Wednesdays, and Fridays at 9:00 AM or 1:00 PM. Please schedule your appointment in advance to ensure that your specific questions can be adequately addressed. How Should I Prepare for My Campus Visit? Tour the campus with current students, participate in faculty/staff panels and open discussion forums, and visit with professors, learning specialists, and financial aid representatives. Beacon College is nestled in the city of Leesburg. This small town community always has lots of events going on. While you’re in town visiting campus, we encourage you to explore the area and experience the charms of this community for yourself. Information on upcoming Leesburg events can be found here.